I code by the sea. : Apache Karaf 2.1.0 RC#2 is up for vote, still bailing out the house. Apache Karaf 2.1.0 RC#2 is up for vote, still bailing out the house. Apache Karaf 2.1.0 RC#2 is up for vote. 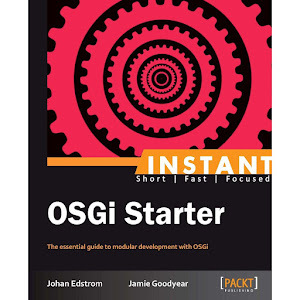 Please take some time to review and vote for this release candidate. Sadly, Hurricane Igor has decided to turn my basement into an in house swimming pool. I'm currently working on bailing her out. I'd like to thank Jon Anstey, Dwayne Hart and Jon Manuel for racing over to lend a hand. The sump pump working overtime. Sho, looks hectic. :( Good luck! It's still hectic five days later... discovering each day more things I didn't realize was damaged. It's going to take months to get back to pre-hurricane conditions. 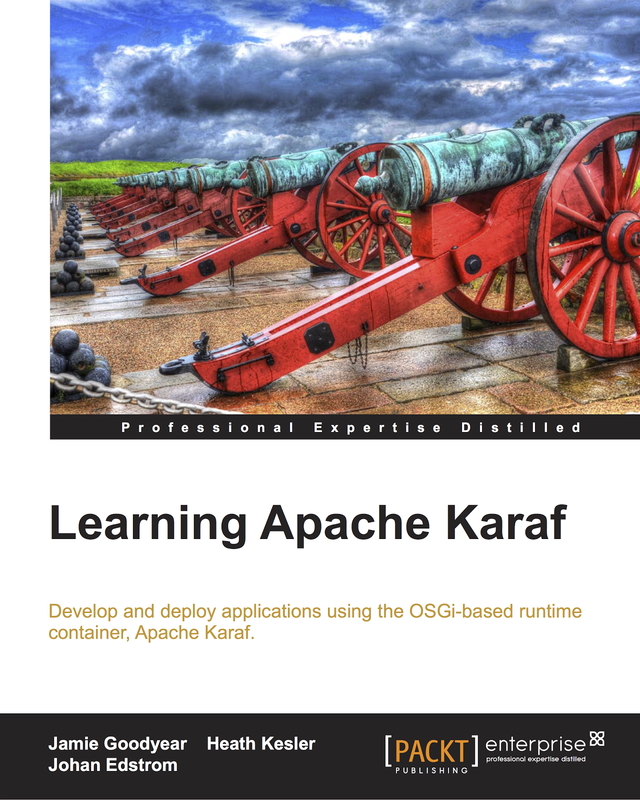 Apache Karaf 2.1.0 release round up. 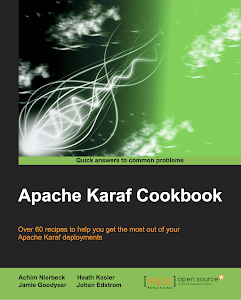 Apache Karaf 2.1.0 coming soon! Where have all the St John's LUGs gone?